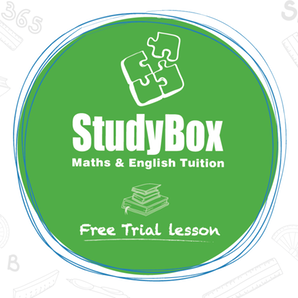 StudyBox�is an after school tuition programme for students of all ages and abilities designed to build children's skills and confidence. 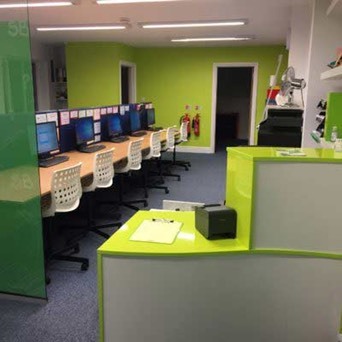 "At�StudyBox�we believe that supporting, motivating and challenging students helps them to overcome academic fears,” explains manager Lyndsay. "Our goal is to create a supportive space where students feel confident to learn and succeed." "StudyBox�was�created by an expert team of tutors with a commitment to provide exceptional value tuition,” adds Lyndsay. Students at�StudyBox�are taught based on the new national curriculum using a balance of written and digital learning materials. Subjects include�SATs preparation for Yr2 and Yr6;�11+ �exam prep including the common entrance tests and GCSE exam preparation for Yr10 and Yr11.�One to one and small group tuition available. Read Local Mums’ reviews of StudyBox.